Description Contact Matt Bowers Chevrolet today for information on dozens of vehicles like this 2016 Chevrolet Equinox LTZ. This vehicle is loaded with great features, plus it comes with the CARFAX BuyBack Guarantee. Do so much more with one vehicle. 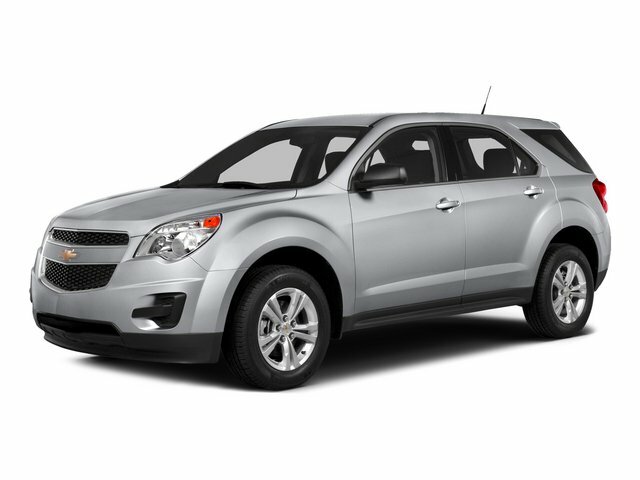 This Chevrolet Equinox gives you everything you need an automobile to be. This is the one. Just what you've been looking for. More information about the 2016 Chevrolet Equinox: Starting at under $25,000, the 2016 Chevy Equinox is one of the most affordable crossover vehicles in its class, rivaling Honda's CR-V and the Toyota RAV4. The interior features a dual-cockpit design, ice-blue ambient lighting and sophisticated, classy appearance touches that makes it look much more expensive than it is. With available V6 power under the hood, the Equinox makes an attractive family and cargo hauler. Strengths of this model include sharp styling inside and out and Powerful and efficient engine selection Lifetime warranty is a limited Powertrain Warranty. Owner must follow manufacturers recommended maintenance on new vehicles as per owners manual. Covers select pre-owned vehicles five calendar years old or newer, with 80,000 miles or less. Other restrictions apply. See dealer for warranty details.